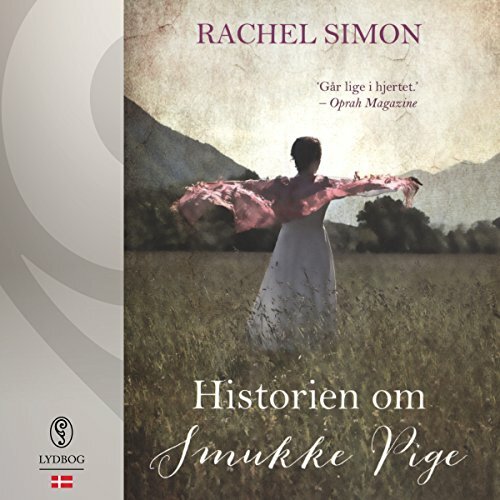 Showing results by author "Rachel Simon"
On a stormy night in small-town America, a couple, desperate and soaked to the skin, knock on a stranger's door. When Martha, a retired schoolteacher living a safe and conventional life, answers their knock, her world changes forever. For they are fugitives. 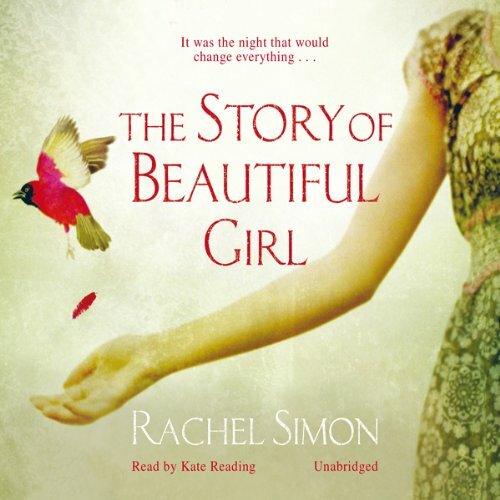 Lynnie, a young woman with an intellectual disability, and Homan, a deaf man with only sign language to guide him, have escaped together from The School for the Incurable and Feebleminded, a brutal institution where people with disabilities are left to languish, shuttered away from the world. Det er 1968. En stormfuld aften tæt ved landsbyen Well's Bottom i Pennsylvania, banker det på døren hos den pensionerede enke Martha Zimmer. Da hun åbner døren og ser to gennemblødte mennesker, ændres hendes liv for altid. Lynnie, en ung, hvid, udviklingshæmmet kvinde, og Homan, en sort døv mand, er flygtet fra "Statsskolen for uhelbredeligt syge og evnesvage" - en brutal institution hvor mennesker med handicap bliver gemt væk fra omverdenen. Men parret er ikke alene. First feelings of lust for another boy, all-night study sessions, the excitement of a student hot for a teacher...is it any wonder that college boys are the objects of fantasy the world over? Whether toweling off after a swm, lurking in the library stacks, or engaging in some male bonding at the frat house, these gorgeous undergrads are good for page-turning, arousing action. 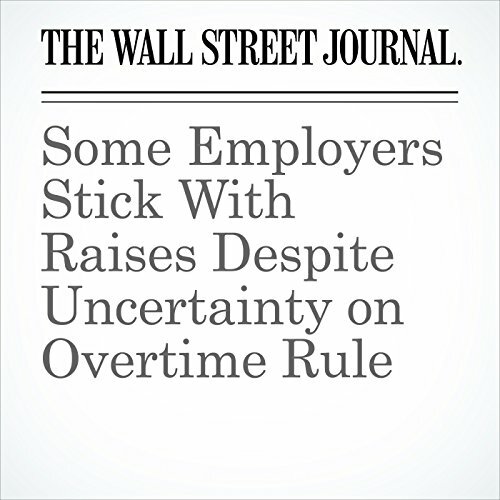 "Some Employers Stick With Raises Despite Uncertainty on Overtime Rule" is from the December 20, 2016 Economy section of The Wall Street Journal. 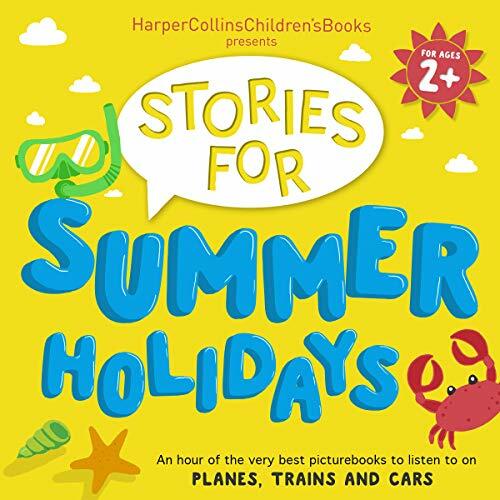 It was written by Ruth Simon and Rachel Emma Silverman and narrated by Alexander Quincy.